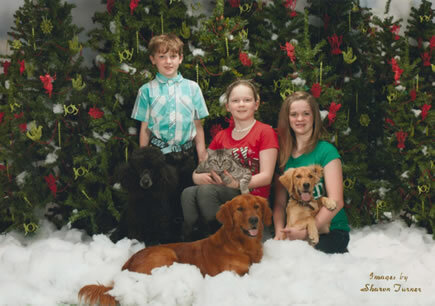 All Pet Training Classes consist of 7 classes, meeting once a week for one hour. The class fee is $90 for a 7-week course. New sessions start once a month, and are usually held on Monday or Tuesday evenings. Class size is limited to less than 15 students, but typical class size is around 10. You may register for the course at the first class. New students should bring a leash, collar, soft treats, and proof of vaccinations to the first class. This class is for puppies under 5 months of age. 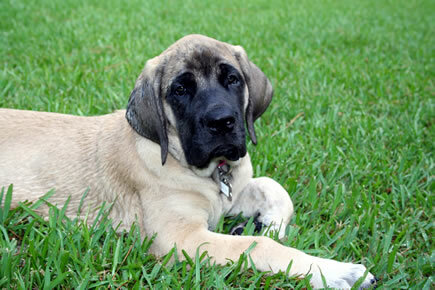 Emphasis is placed on social skills, confidence building, and teaching the puppies to accept the owner as pack leader. Basic control commands, including sit, stand, down, come and heel are introduced. 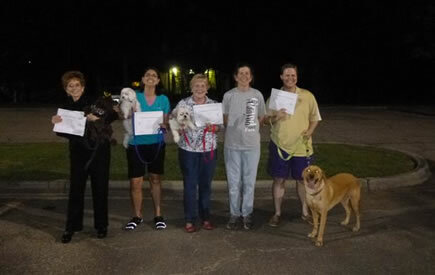 This class is for dogs 5 months of age or older. Emphasis is placed on the basic control commands, sit, stay, down, stand, heel and come. Behavioral problems common to most dogs, such as lunging at other dogs and jumping up on people are addressed through specific exercises. 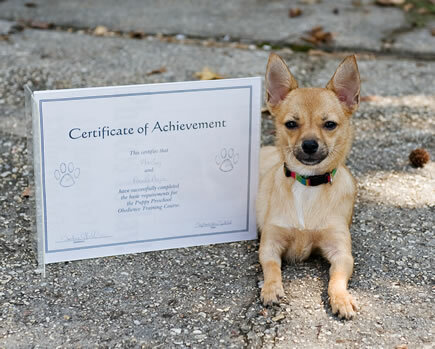 This class is for any puppy or dog that has completed any other introductory obedience course. Distractions are used to challenge the dog's responsiveness to commands, and off leash control is introduced. Owners are taught responsible pet training and ownership through exercises used in the American Kennel Club’s Canine Good Citizen program. Private lessons are also offered for more individualized training or problem solving, or for those whose schedules are incompatible with regular classes. The fee for private lessons is $60 per hour. To schedule a private lesson, please contact Julie. Fido Finishing School instructors use a reward-based training method, where dogs are first taught and rewarded for correct responses to commands. As the dogs become more proficient with the basic vocabulary, they are given more responsibility for responding quickly and reliably. 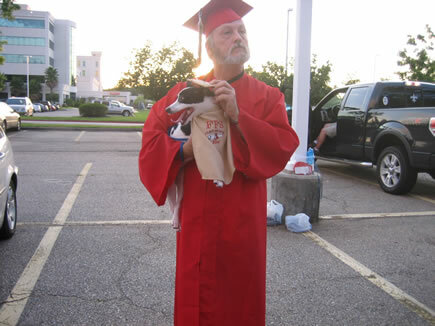 Many Fido Finishing School canine alumni have gone on to very successful careers including Service Dog, Search and Rescue, Conformation, Tracking, Herding, Field Trials, Earthdog Trials, Therapy Dog, Agility, Obedience, and last but not least, as Man's Best Friend.